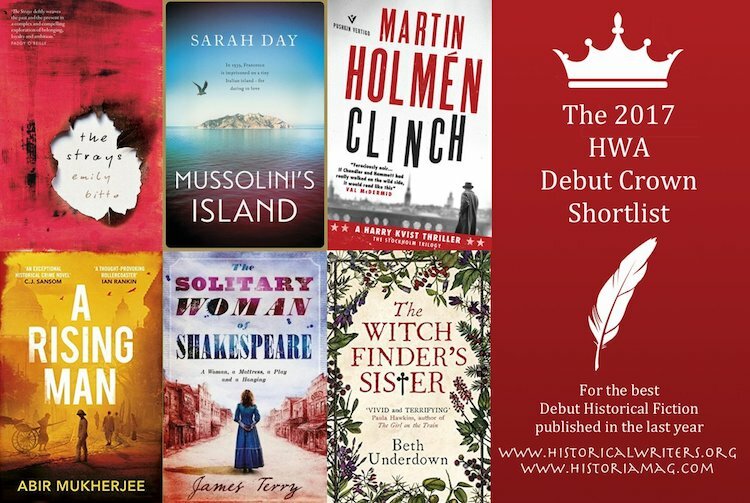 The Historical Writers’ Association (HWA) are delighted to announce the books that have been shortlisted for their 2017 Gold, Debut and Non-Fiction Crowns. 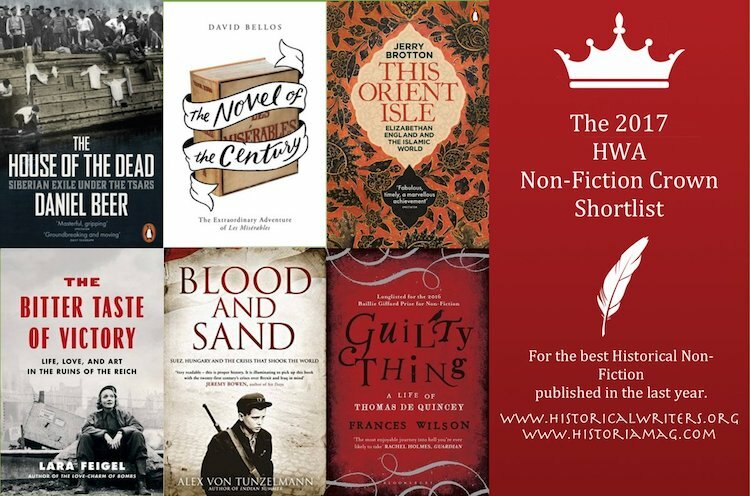 We’re very proud of these shortlists and the outstanding quality of the books selected. These are all works which inspired the judges with their passion, conviction and superb story-telling. They take us around the world and across time and demonstrate once again the strength of the Historical Writing currently being published in the UK. 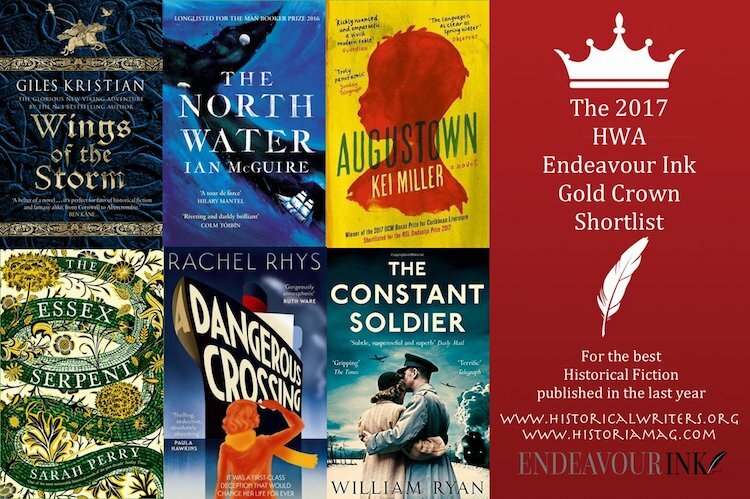 Many congratulations to all those short-listed. The winners will be presented with their awards at an event in London on the 7th November 2017 hosted by Historian, novelist and broadcaster Kate Williams.